A look at how this CMS allows you to focus on one thing and one thing only, the definition of your own domain. Over the years of being a freelance developer for small to medium businesses, there has been one constant, CRUD applications. They usually consisted of some sort of ‘backend’ that handled the content of an app or website. I Present to You, Elepy. 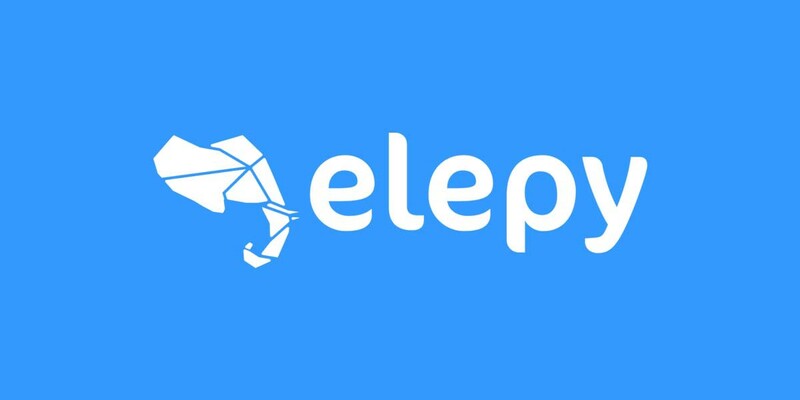 Elepy (also on GitHub) is an open-source Headless Content Management Framework for Java and Kotlin. 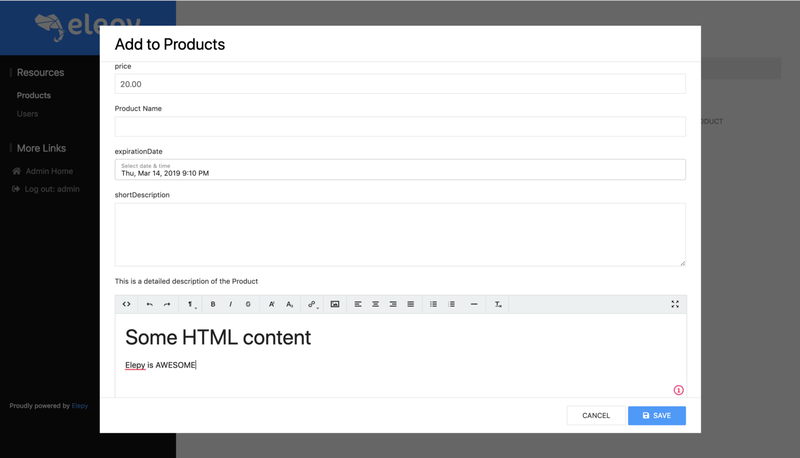 The framework comes bundled with an Admin Control Panel that lets you easily control your content. The framework lets you focus on one thing and one thing only, the definition of your own domain. Creation of a content type is as easy as annotating the POJOs that define your domain. Well by default, Elepy uses MongoDB, but provides support for the different flavors of SQL through a Hibernate/JPA extension. That’s it, you just created a CMS! What Else Can Elepy Do? Well, it’s a long list. A growing list, because Elepy 2 is under construction! To name a few features: pagination, searching, sorting, and 25+ annotations. But the true beauty of Elepy lies in its customizability and extendability. It has an entire plugin/module ecosystem, a dependency injection micro-framework, and a routing micro-framework that you can make use of. The best part is that every part of the framework can be extended or replaced. Everything from the presentation to the data access layer.